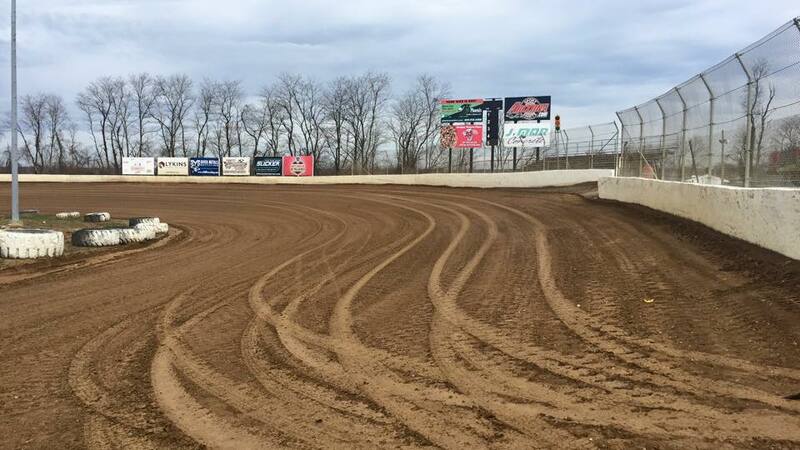 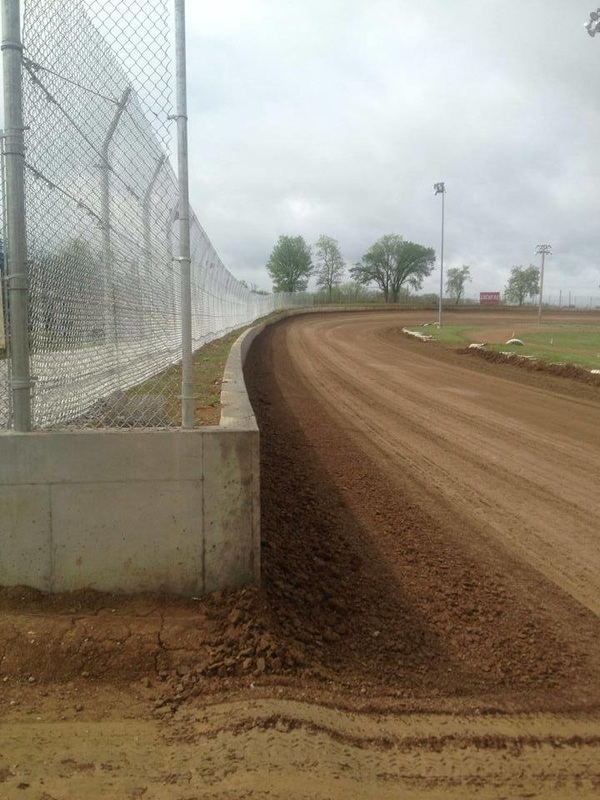 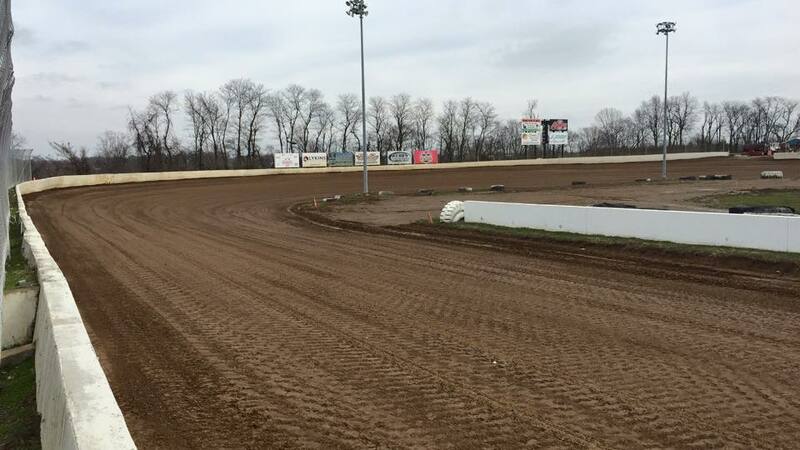 Florence Speedway is a half mile Clay oval located in Union Kentucky, the track was built ﻿and opened in the nineteen fiftee's. 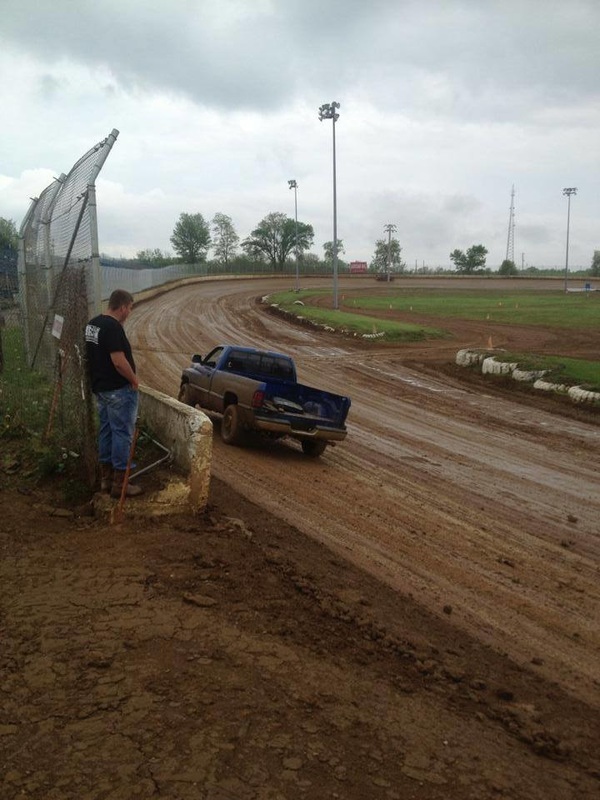 Along with Late Models the promotion team also run UMP Modieds as well as Pure Stocks and Hornetts. 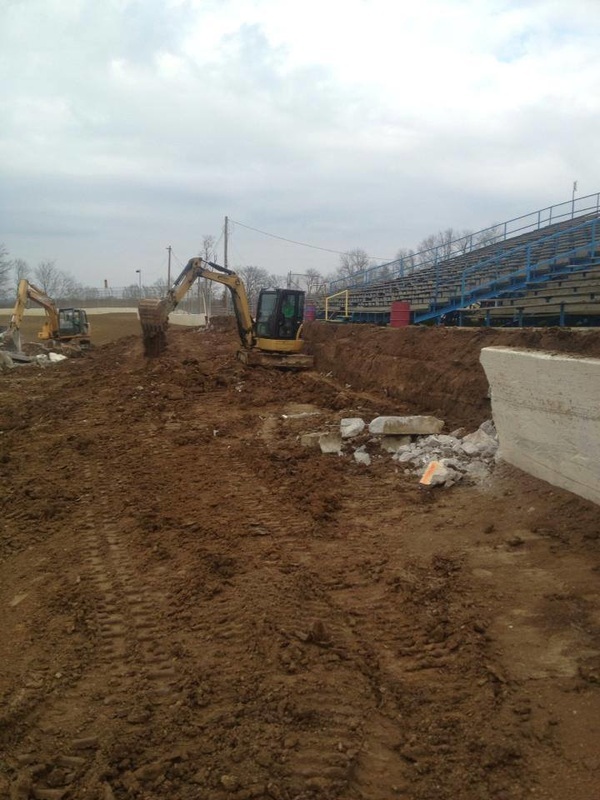 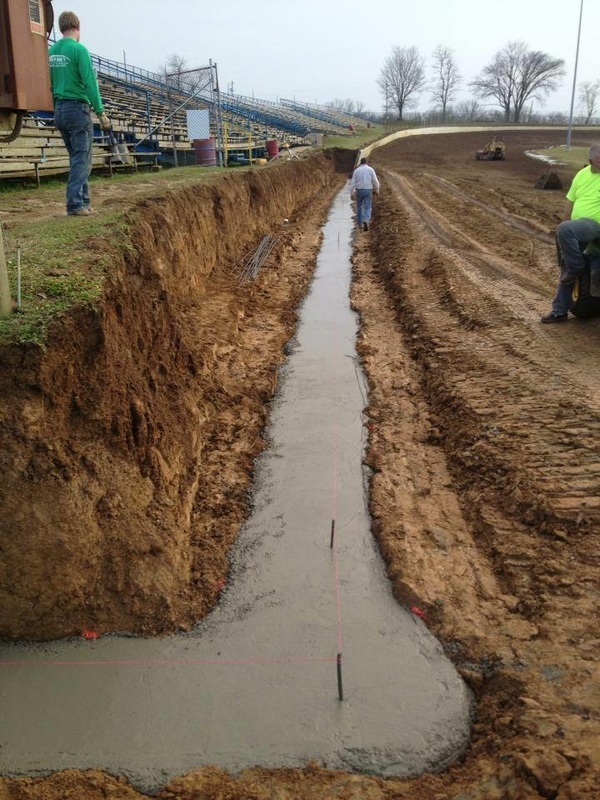 Florence Speedway is located in Northern Kentucky off Interstate 71/75 approximately 25 miles south of Cincinnati, Ohio.